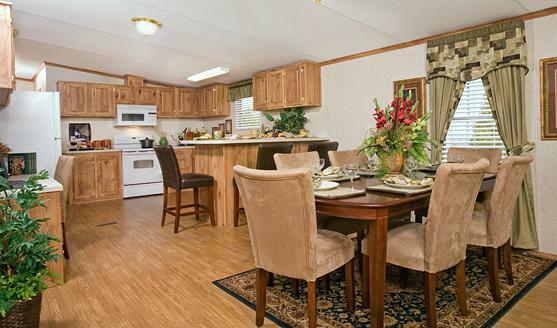 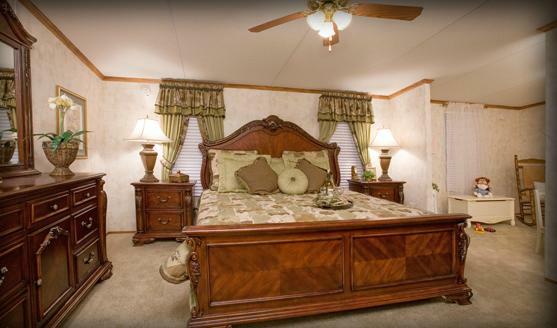 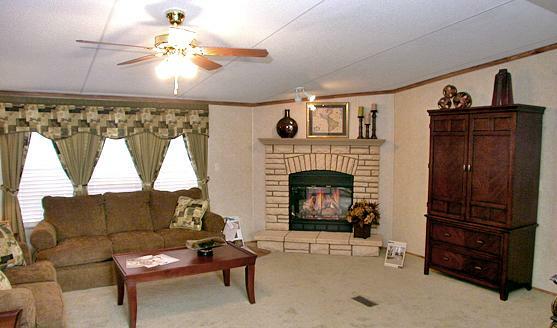 Cappaert Manufactured Housing homes are fully approved for VA and FHA mobile home financing. 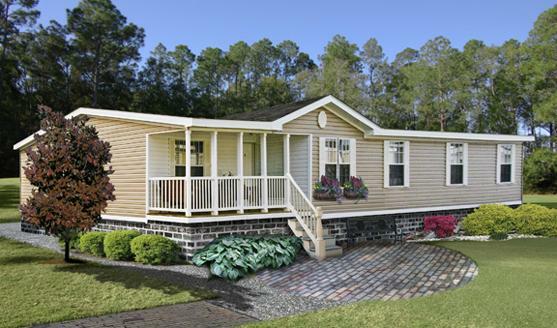 Manufactured homes are built to exceed or meet the Federal Mobile Home Construction and Safety Standards. 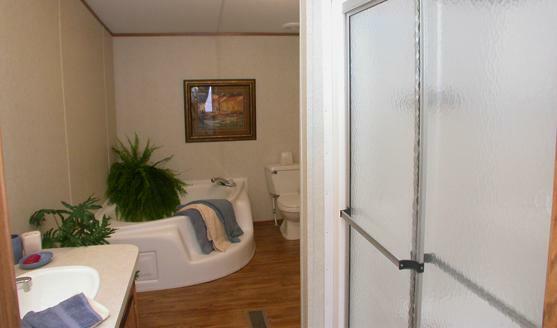 As it was the time of home manufacture a data plate is affixed to each manufactured home that indicates the climactic zones and structural loading for which the home is constructed.